What’s good? 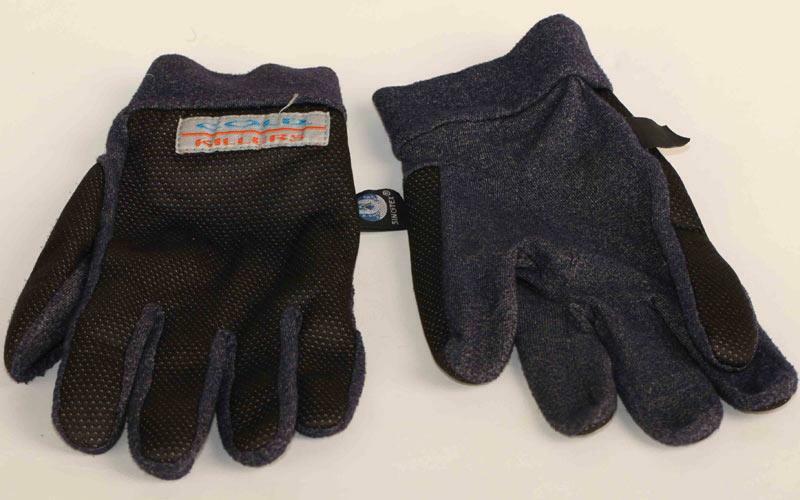 These inner gloves have lasted phenomenally well – six years now and they’re as good as new. And it’s not like they’ve had an easy life – many a time I’ve lost one only to find it in a puddle outside my lock-up door. The palms are made from a fleecy material but the clever bit is the windstopper material on the back of the hands. I suffer badly from cold hands but with these on I can ride for longer before the pain kicks in and the lack of bulk means they don’t rob me of feel for the controls. They’re versatile too, when I’m not on the bike I’ve worn them for skiing, 10-mile runs in minus four conditions and just as normal gloves. They’ve been machine washed loads of times too. What’s not? They’re not a golden bullet – your hands will still get chilled. If you want to dodge cold hands completely, you’ll need to avoid winter riding, invest in heated gloves or some courier-style muffs (which aren’t to everyone’s taste). My only other criticism is that the cuff could be a bit longer (the latest Cold Killers have a longer cuff which ought to make them more cosy).